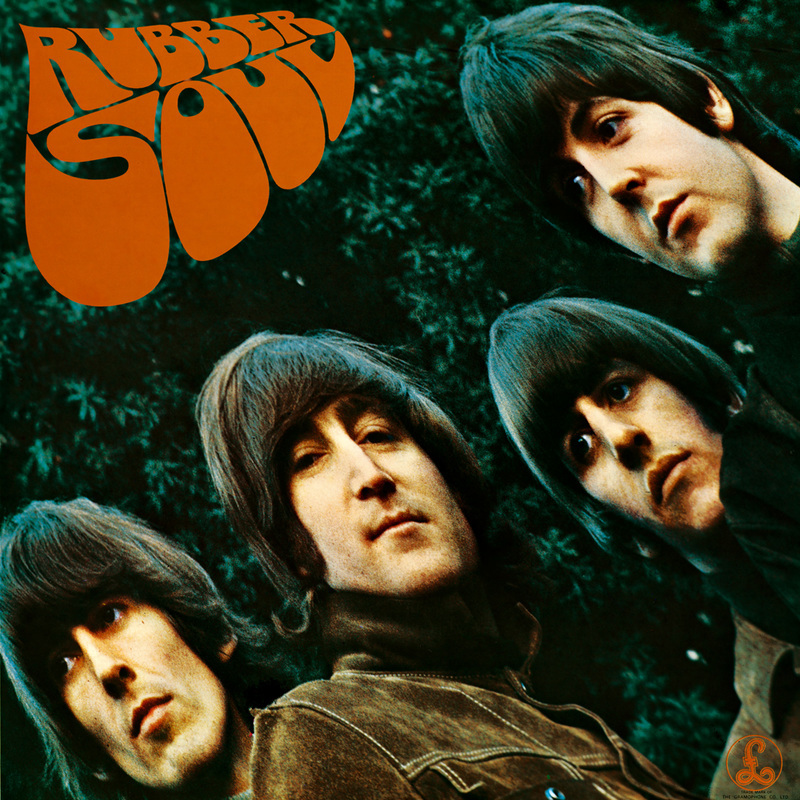 An acoustic guitar lesson on how to play "Norwegian Wood” by The Beatles off of the “Rubber Soul” album released way back in 1965. This is such a great song, just over 2 minutes in length, it’s amazing how much this one is engrained in our culture! Similar to “Here Comes the Sun”, this one incorporates strumming and playing the melody at the same time. Once you learn the melody, the strumming comes pretty easy.